Summary: The law firm of DLA Piper has announced the release of Blue Edge Lab, its first non-legal project, which comes in the field of cybersecurity. is throwing its hat into a non-legal industry for the first time in its storied history. The firm is moving into the cybersecurity industry, according to The Washington Post. DLA Piper will announced its new subsidiary, Blue Edge Lab, on Monday. The new service consists of subscription software called CyberTrak. The software will be sold to companies at an annual price of $25,000. The software is a guide to cybersecurity-related regulations and laws across the globe. It covers 23 countries. For companies that operate in the United States, the software will cover the sectors of financial services, government contracting, health care and energy. The software provides legal requirements in all of the sectors and assesses the risk of enforcement. 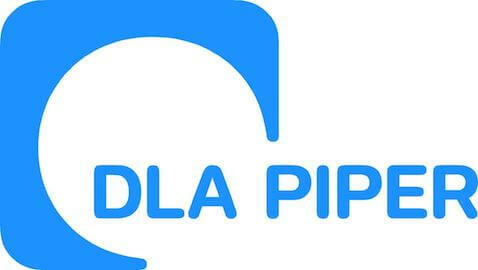 Blue Edge Lab is owned by DLA Piper. Blue Edge Lab has a 50 percent stake in the CyberTrak software. The remaining 50 percent ownership of the software belongs to the Internet Security Alliance. Sanchez worked on the project with co-chair of the firm’s U.S. cybersecurity practice, Jim Halpert. Clinton noted that the idea was created a couple of years ago, but there were not enough laws in the country regarding the topic. So far, 47 states and the District of Columbia have created data breach notification laws. Will this program be successful? Use our poll to share your thoughts. Will this non-legal foray succeed?